Marshall evened their season record two days after falling to Alhambra, 1-0, on Thursday. 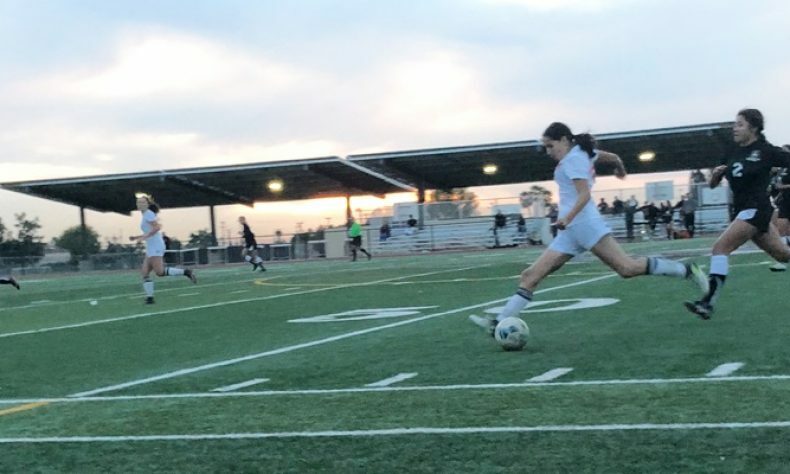 The Eagles got two goals from Reese Saporito and one from Emelyn Meza. Marshall earned the 3-1 victory over Northview on Thursday. The Eagles get back to action today (Friday) when they travel to Muiir at 5.